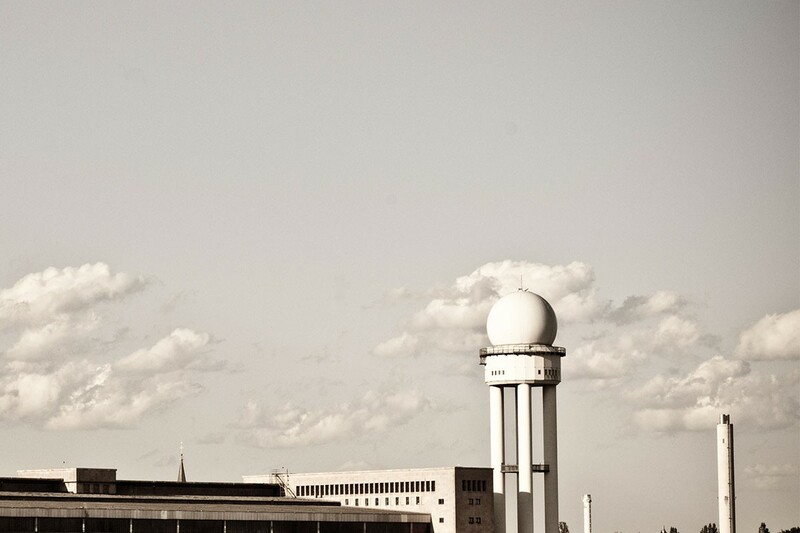 Enable Berlin is a place where people meet to solve challenges together. We design processes to enhance collective creativity, and share our results as an open-source initiative. We actively support local creativity and provide sound concepts for our clients. enable locals to take action. How does Enable Berlin work? Enable Session XI: Visions for Mobility from Sam Muirhead on Vimeo.